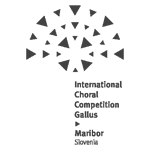 The winning choirs in each of these important International Choral Contests compete the next year in this “Contest of Contests”, that take place rotationalling in one of the partner cities of this European Grand Prix for Choral Singing. The date being arranged by the organizer. The Jury is made up of eminent personalities from the musical world of each of the organizer countries of this Contest. Batavia Madrigal Singers is one of the best mixed choirs from Indonesia, and is the Indonesian choir which has amassed the greatest number of prizes in prestigious competitions. 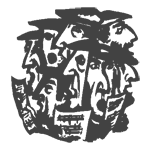 Made up of highly qualifi ed and well-trained singers, it is capable of performing choral works from diverse genres, styles and levels of diffi culty. 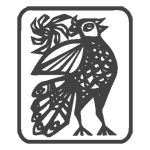 Its repertoire ranges from classical to popular, from baroque to modern and contemporary, from sacred to secular, as well as popular traditional Indonesian songs which are well choreographed. 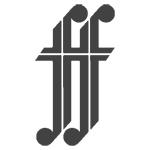 Founded in 1996, it comprises amateur singers from the Jakarta area of different ages, ethnic origin, occupation and religion. All members were carefully selected through competitive auditions. Avip Priatna has directed the group since its formation, and with his exceptional musical talent, experience and strong leadership has brought it to the highest level of artistic excellence. In 2011 the group made history in Torrevieja when it won fi ve prizes in the 57th International Habaneras and Polyphony Contest. It was the best performance by a choir in this competition, held since 1954. The following year, the group won the grand prize in Varna (Bulgaria), giving it the right to compete in the 2013 European Grand Prix for Choral Singing (EGP) against winners from the 2012 Grand Prix. 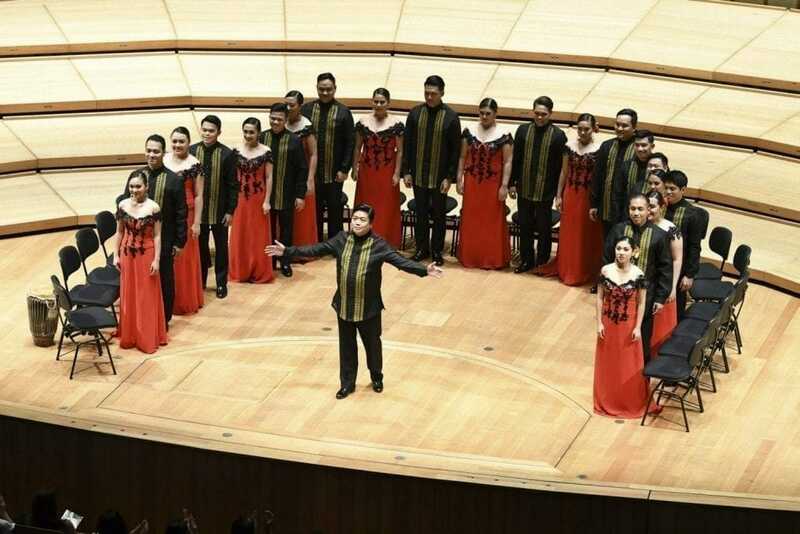 This is an extraordinarily notable achievement, since the group has been the fi rst and only Indonesian choir to compete in the European Grand Prix for Choral Singing. In 2015, the group competed in the International Chamber Choir Competition Marktoberdorf in Germany and won third place. In 2016 the choir wins the Grand Prix in Tolosa and nomination to participate at the 29th European Grand Prix for choral singing that will be held in Tolosa on the 1st of November 2017. 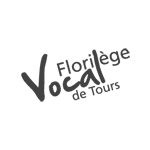 The National Youth Choir of France was founded in 1999 by the National Association «À Coeur Joie». It consists of thirty singers with ages ranging from 18 to 30, which are recruited by means of an individual audition for their vocal and artistic virtues. Each choir singer commits to a 3-year period. The choir rehearses the summer season during 8 days, and fi nishes the rehearsal performing their fi rst concert; they also rehearse 6 weekends every year, giving a concert to conclude each of them. In some weekends, they work in meetings with their leaders and choral singing teachers; in some others, the meetings are shaped as «master classes». The choir aims to improve its young singers’ abilities, working with the best masters and singers, and giving them the chance to discover new repertoires, specially when it comes to contemporary music. The responsibility of leading the choir goes to a different conductor every three years; nowadays is on the hands of the Italian Filippo Maria Bressan, who is helped by the French Agnès Brosset as a vocal coach. He has succeeded Régine Théodoresco, Fred Sjöberg (Sweden), Valérie Fayet, Jean-Marie Puissant and Antoine Dubois (France) on that task. The choir has performed many tours in France and abroad (Belgium, the Netherlands, Hungary, Italy, China, Sweden, Germany). The choir has won two Grand Prizes in Arezzo (2007) and Tours (2016). 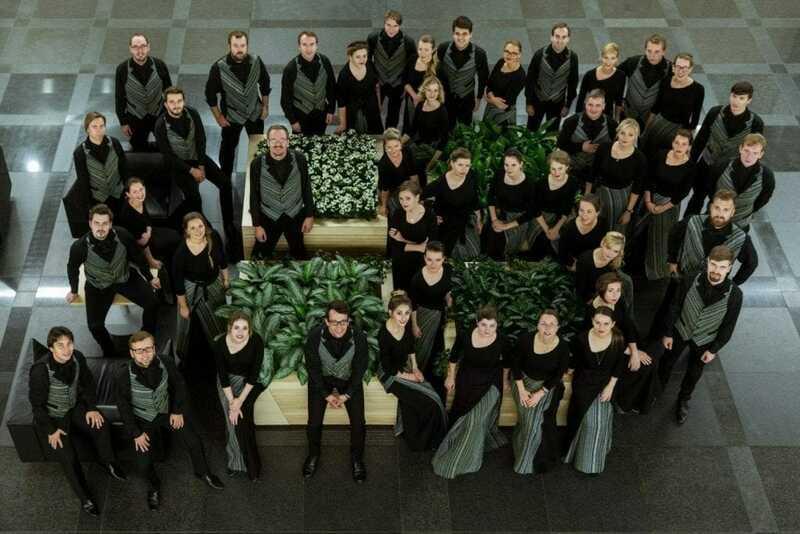 Choir “Sola” of the Latvian Academy of Culture was founded in 1998. 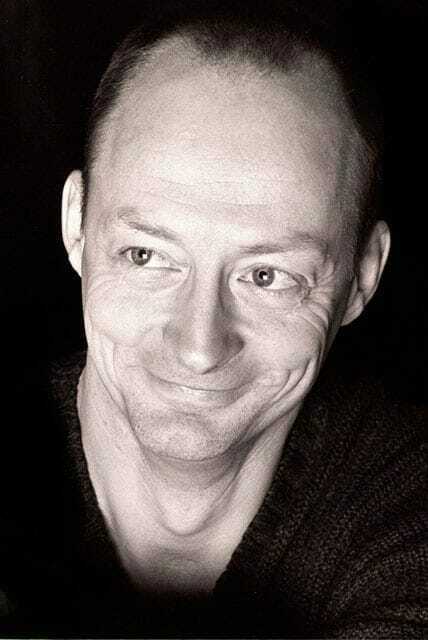 The choir’s artistic director is Kaspars Adamsons, working together with conductors Laura Stoma and Arturs Oskars Mitrevics, as well as the vocal coach Saiva Treide. 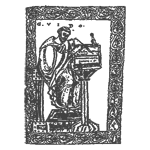 “Sola” choir’s creative biography includes concerts with programs of various genres and styles, as well as cooperation with other groups of performers in diverse musical projects and charity events. 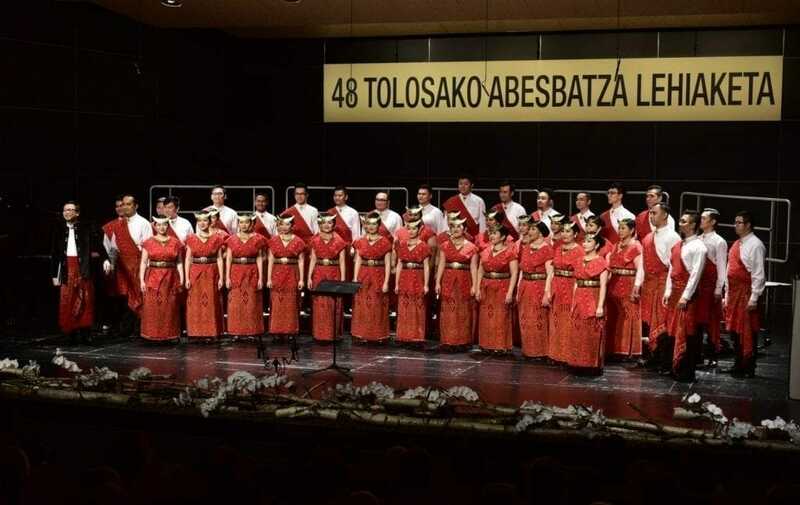 “Sola” participates in a regular basis in choir competitions and festivals both in Latvia and abroad, thus promoting Latvian choral music traditions beyond the country’s borders. In addition to various accomplishments and awards in national and international choir competitions, “Sola” has also released several CD recordings and was in 2015 nominated for the Latvian Music Records Award 2014 in the category “Best Vocal and Choir Music Album”. The Philippine Madrigal Singers was founded in 1963 by Professor Andrea O. Veneracion. Since that time, it has become one of the world’s most awarded choirs, having consistently won all the top prizes in most of the world’s prestigious choral competitions: Arezzo and Gorizia in Italy, Marktoberdorf in Germany, Spittal in Austria, Neuchatel in Switzerland, Tours in France, Varna in Bulgaria, Debrechen in Hungary, and Cantonigròs, Tolosa and Torrevieja in Spain. It also bears the distinction of being the fi rst choir ever to win the European Grand Prix for Choral Singing twice (1997 and 2007). Now, under the direction of Mark Anthony Carpio, the ensemble continues to perform a wide repertoire of various styles and forms: Renaissance music, Classical music, Filipino and international folksongs, contemporary and avant-garde music, opera and even popular music. Their specialization and focus on the madrigal idiom has inspired their unique set-up of singing while seated in a semi-circle, without a conductor. The Children’s Choir «Vesna» («Spring») is the senior choir of the «Vesna» School of Children’s Choir, which celebrated its fi ftieth anniversary in 2015. The school is a unique educational and creative institution founded by the great Master Alexander Ponomaryov (1938-2012). Since 2012 the choir has been led by his student Nadezhda Averina, professor of Moscow Tchaikovsky Conservatory and winner of many international competitions. 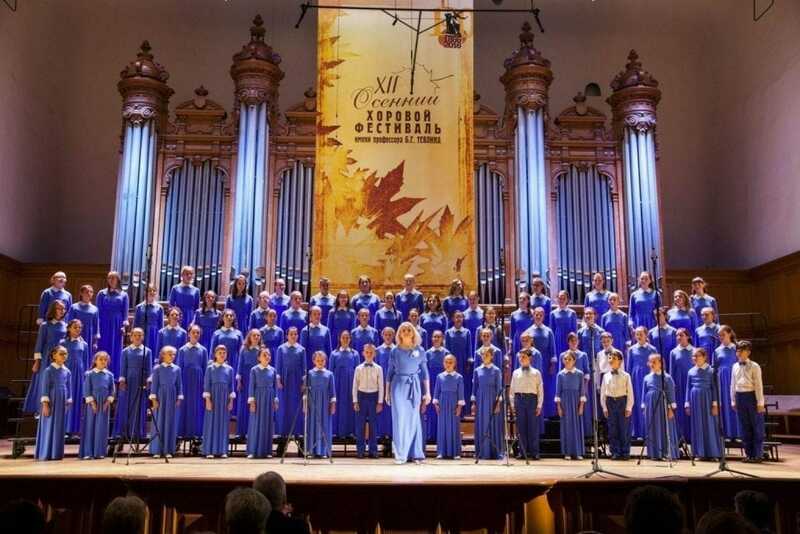 The Children’s Choir «Vesna» is well-known internationally, due to the many awards that has won in the most prestigious choral contests worldwide: Bulgaria, Hungary, Spain, Italy, Canada, France. 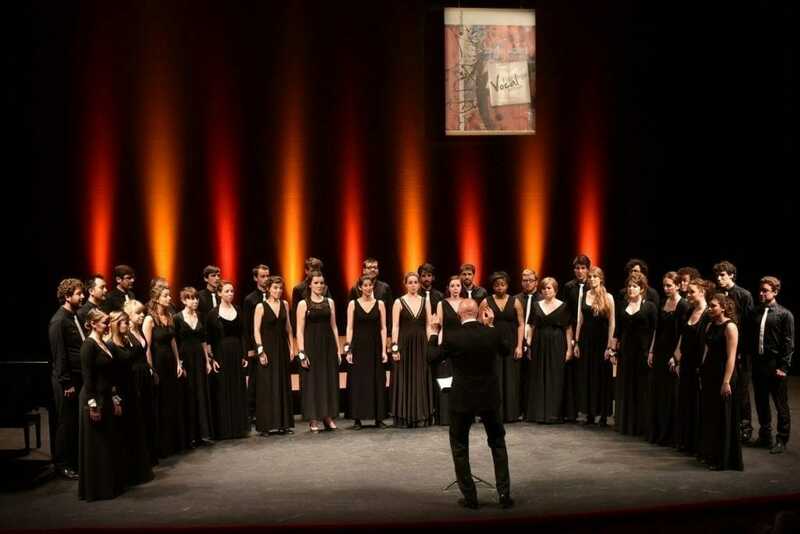 In 2000, the choir won the 12th European Grand Prix for Choral Singing in Tolosa. The last awards of the choir are the 1st Prize and Grand Prize in Tolosa (Spain, 2006), Grand Prize in Nyiregyhasza (Hungary, 2010), 1st Prize and Grand Prize in Malcesine (Italy, 2012), 1st Prize in the International Choral Contest in Belgium (2014) and the Händel International Choral Festival- Contest in Germany (2014); all conducted by Nadezhda Averina. The Choir’s repertory is wide and varied. During these years, it has sung hundreds of pieces of classical and modern music of different epochs, countries, styles and genres. The choir has recorded 13 CDs as well as many television and radio shows. 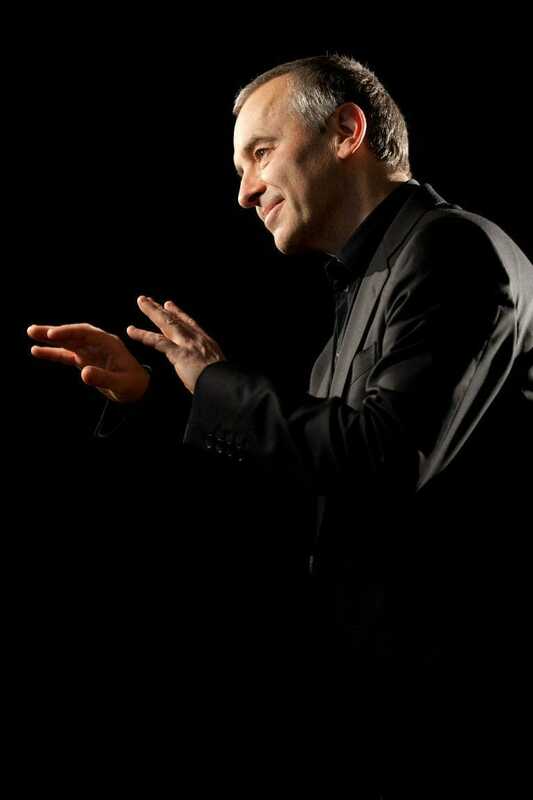 He is one of the most distinguished and dynamic conductors of his generation. He studied choral conducting in the Basque Country under Javier Busto and in Stockholm under Anders Eby. 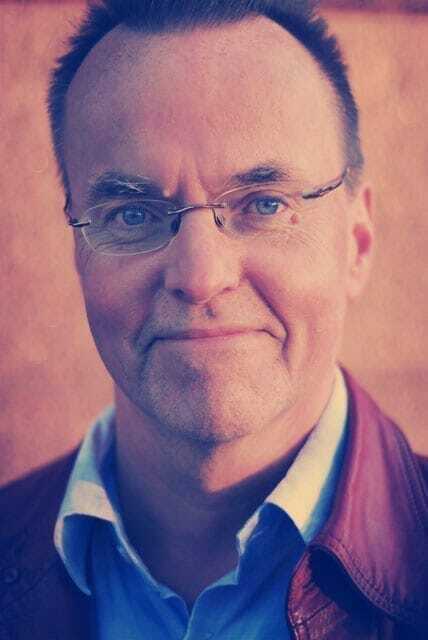 He has taken part in courses taught by Eric Ericson and Carl Høgset. 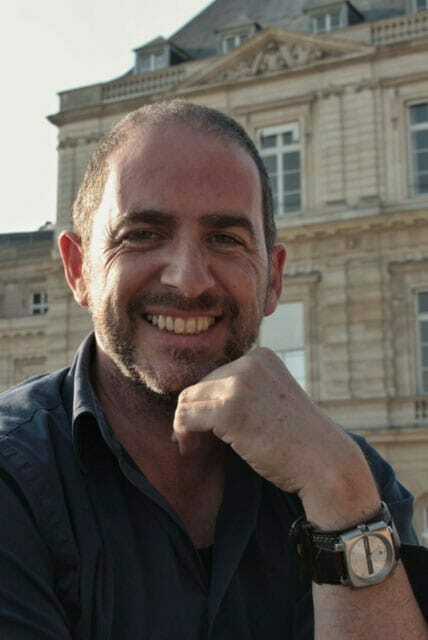 He teaches choral singing in Musikene, the Higher School of Music of the Basque Country. In 1991, he was honoured with the Award for Best Conductor in the National Contest of Varna in Bulgaria. 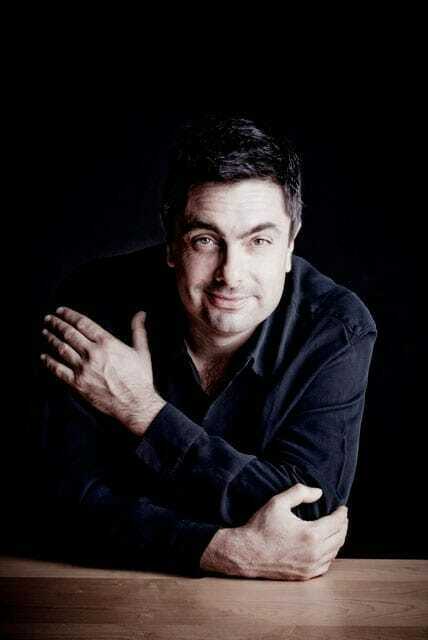 Nowadays he is the artistic director of the Choral Society of Bilbao. Since 1985, he conducts the Hodeiertz Choir of Tolosa. 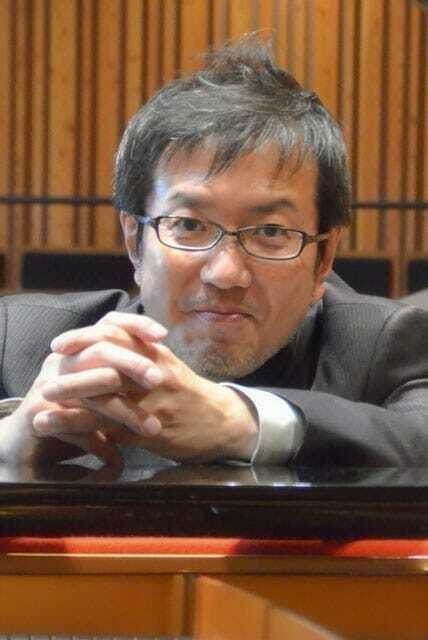 In 1997, he founded the KEA vocal ensemble, aiming to promote contemporary choral music. He has been twice invited to participate with his choirs in the World Symposium of Choirs of the IFCM (Sydney 1996, Puerto Madryn 2011). He is a member of the music committee at the International Choral Contest of Tolosa and the artistic director of the National Choral Contest of Ejea de los Caballeros. He is regularly invited to perform as a judge in several contests, at both national and international levels (Tolosa, Arezzo, Marktoberdorf, Maasmechelen, Varna, Montreux, Maribor, Tours, Busan, Hong Kong and Debrecen). 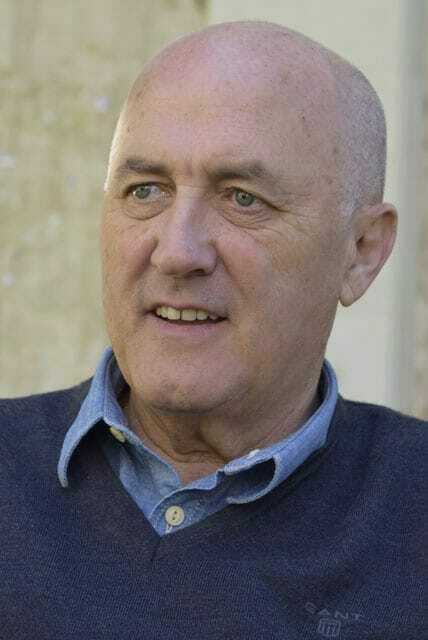 Enrique Azurza is the president of the Choral Confederation of the Basque Country. Award of the Orfeon Donostiarra-University of the Basque Country (2012). Georg Grün is considered to be one of the most sought-after international choral conductors and specialists for choral sound. He founded the KammerChor Saarbrücken in 1990 and has been its artistic director ever since then. He has won important international and national choir competitions, he gives concerts at numerous renowned music festivals and he regularly produces CDs with CarusVerlag and Rondeau Productions. From 2000 until 2012 he held a professorship for choral conducting at the Musikhochschule in Mannheim. There, he founded a chamber choir with which he also won several international prizes. 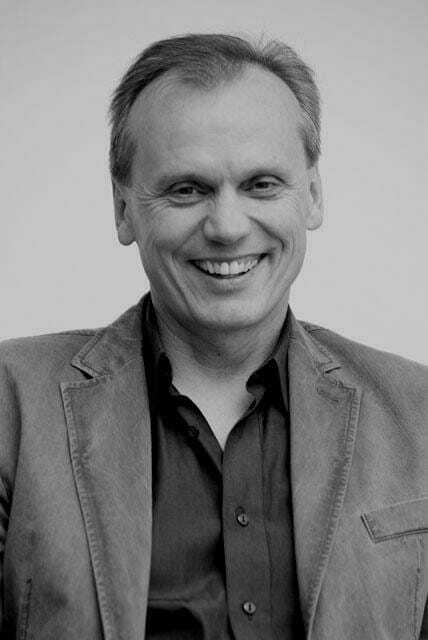 In 2012, Georg Grün changed to the Hochschule für Musik Saar as a professor and became artistic direction of the Ev. Chorgemeinschaft an der Saar. Georg Grün works as guest conductor guest professor, juror and tutor at international masterclasses for choral conducting both nationally and internationally. He is a mentor at the forum for conductors of the German Music Council and Chairman at the international jury of the chamber choir competition in Marktoberdorf. In 2017 concerts, lectures, master classes and guest performances will take him to Estonia, France, Ireland, Italy, Poland, Russia, Spain, Turkey and the United States.